This was posted six months ago but we just saw it and thought it might give you a laugh. Officers in Quincy, California had a little operation going on tracking drivers in their town. But it’s not what you expect. 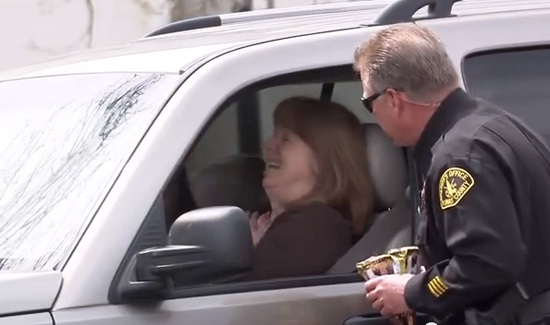 The cops decided that it was time to give drivers something to smile about. So they pulled people over, but instead of walking away to write up a ticket, they were actually getting ice cream cones to pass out to everyone in the car. This video went viral back in May, 2014. Has your agency tried to do anything like this? If so share the story.